This Valentine’s Day, we made a list of things women hear when single. I’ve been there and heard it all. When you are stuck without a lover or a husband, a woman is often labeled as incomplete in our society. The things women over 30, in particular, have to listen to, is downright demeaning and hurtful. 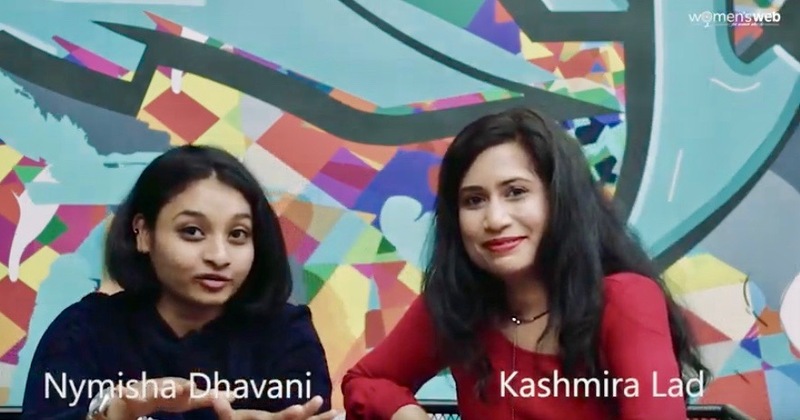 We hope you enjoy this particular video featured by Women’s Web, India where we share a laugh over what people say to single women. This Valentine’s Day, I hope every person has the right to fall in love or marry when they meet their equal. Please click on the video below.